Just the other day, Prince Harry of the United Kingdom made a loose call to ban Fortnite for what he described as being overly addictive and family-ruining. It was just an open speech to the YMCA and not an actual process to ban the game from the country. Well, Nepal wants you to hold their beer, as Reuters reports that the country has banned PlayerUnknown’s Battlegrounds for roughly the same reason. 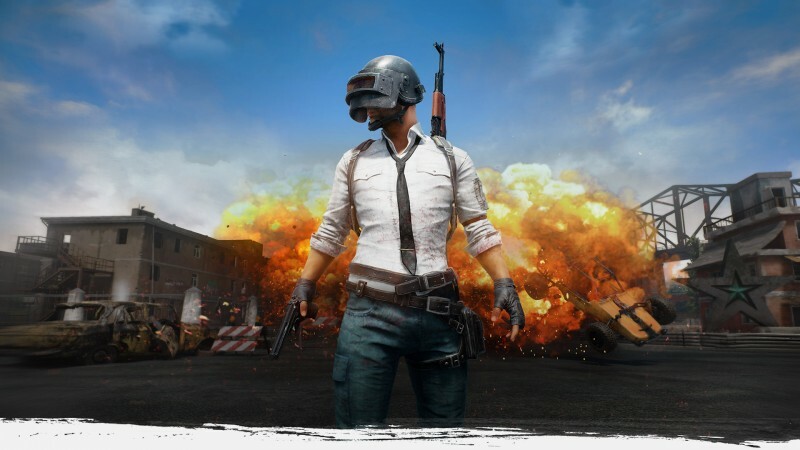 “We have ordered the ban on PUBG because it is addictive to children and teenagers,” Sandip Adhikari, deputy director at the nation’s telecoms regulator Nepal Telecommunications Authority told Reuters according to their report. The investigation came about due to a request from the Nepalese government to the NTA to look into whether people were getting addicted to the game. The agency decided that people are getting addicted to the game and that the best course of action was to keep it from being bought, sold, or played within the Himalayan nation. It is important to note that no actual incidents involving the game were reported, but parents were concerned their children were playing too much. The ban is in effect already, so PUBG fans in Nepal are out of luck starting today.